The athlete of the family. 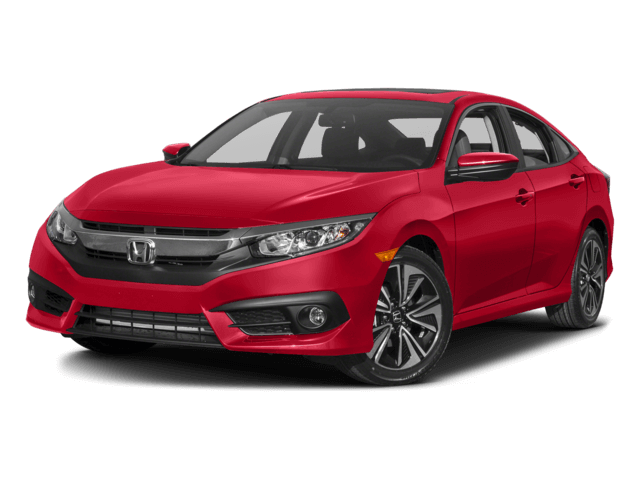 Have you been looking for a dealership where you know you can get a great car, a great deal, and great service? 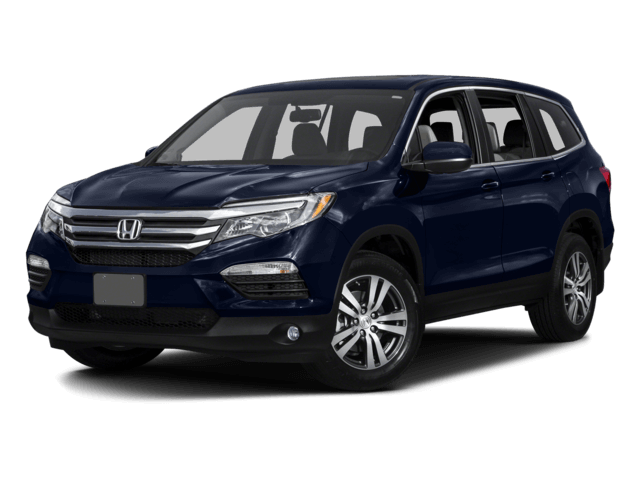 Sussex Honda has all that and more, and we’re located just a short drive from Sparta, Hackettstown, Denville, Mount Olive, Flanders, Stroudsburg, Milford and Middletown. 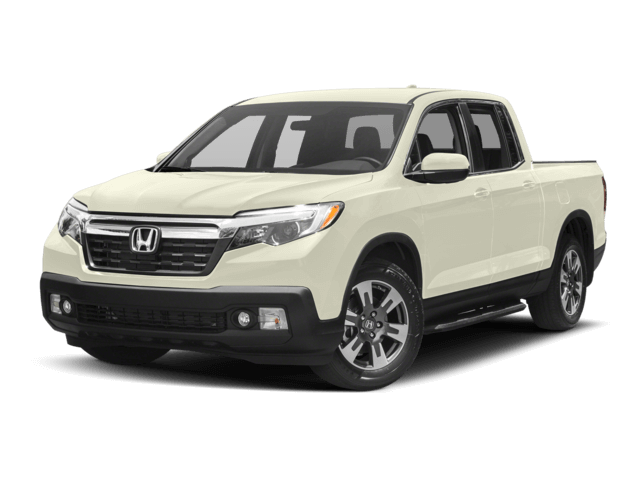 Check out our inventory online, which includes hundreds of new Honda vehicles as well as a huge lineup of used vehicles and certified pre-owned Honda vehicles. We’ve been a family-owned and operated for well over four decades, and throughout this time we’ve built a business model that puts the needs of our customers first. 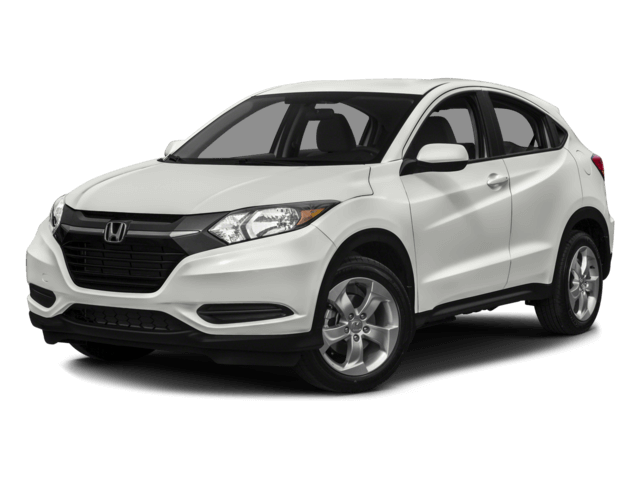 This includes our fast and easy financing process, which allows you to get your new vehicle sooner without having to worry about being denied or watching the process drag out. Being a respected dealership means always being there for our clients. That’s exactly what happens in our Honda service department. 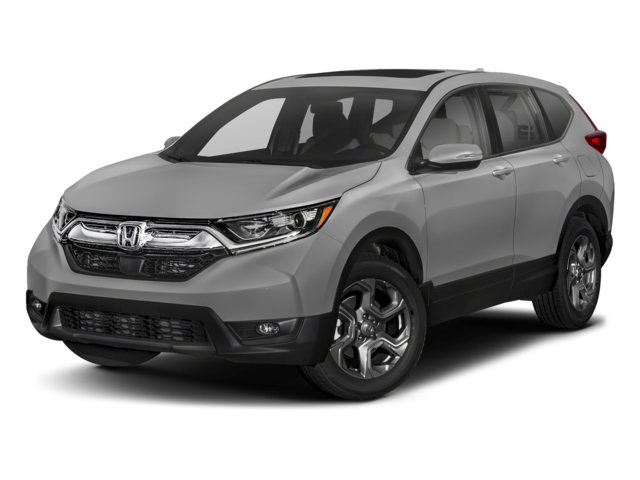 All you have to do is drive up or schedule service online, and our factory-trained and certified technicians will take care of all your auto maintenance, repair, and Honda parts needs. 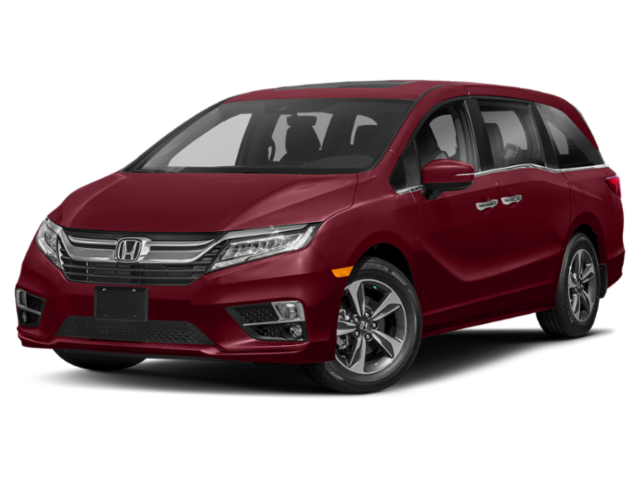 Whether this is your first time thinking about shopping with us or you’re returning after a great experience the first time around, the team at Sussex Honda looks forward to welcoming you. 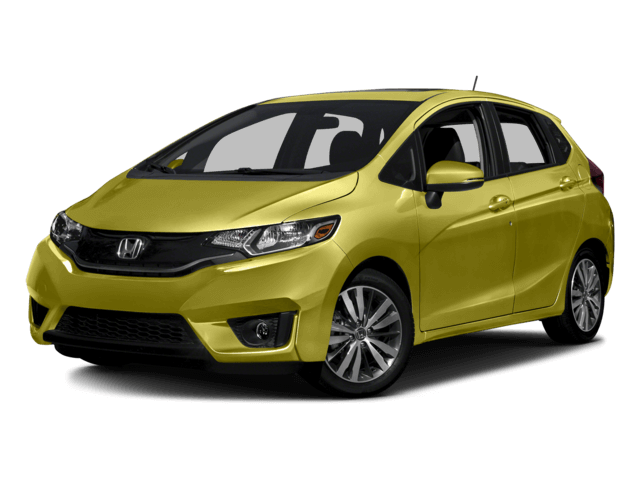 Stop by our dealership Monday through Saturday, and feel free to contact us with questions or concerns at any time. Best car shopping experience ever! Cariene, the internet sales consultant was amazing. She was able to find a car and a deal that worked for me and I received an answer in no time. Josie, the sales consultant was just beyond outstanding. She made the whole process very pleasant and enjoyable. She is truly the best!! 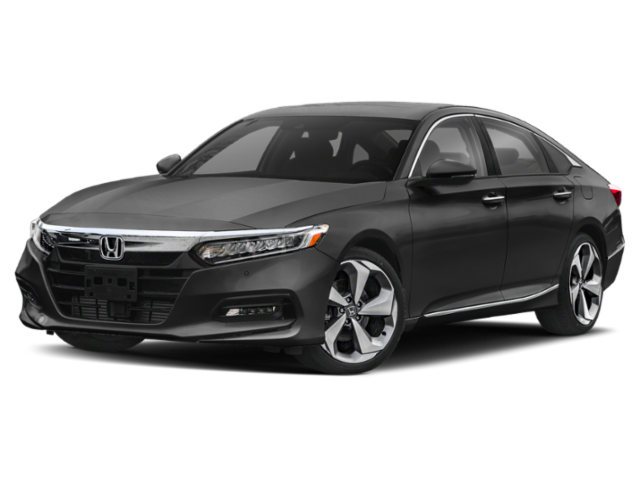 Very happy with my shopping experience at Sussex Honda..
Our sales person Gary Zinn was very helpful and took his time in explaining all of the car's functions. I would highly recommend this dealership.